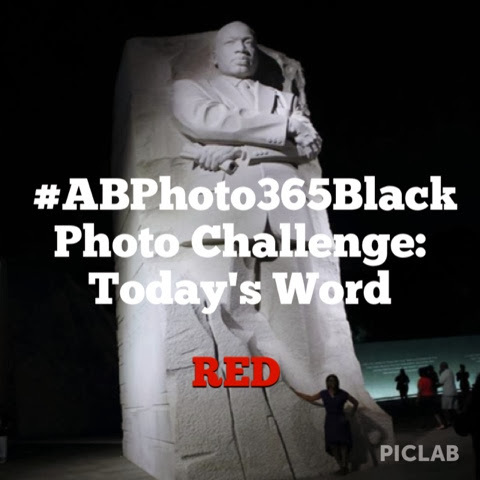 For my project 365 for February I am issuing a photo challenge to everyone that would like to participate. (See list below). 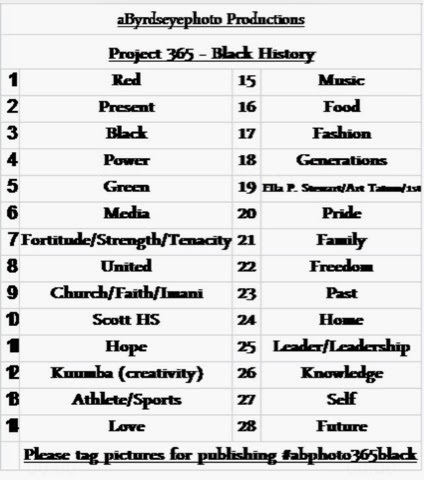 The point of the photo challenge is to use a word from the list each day take a picture of something that represents black history related to that word. The goal is to show how black history lives in our cities in our families and our selves we are black history all of us can find something that can represent what African-Americans have done for this country and our everyday life. 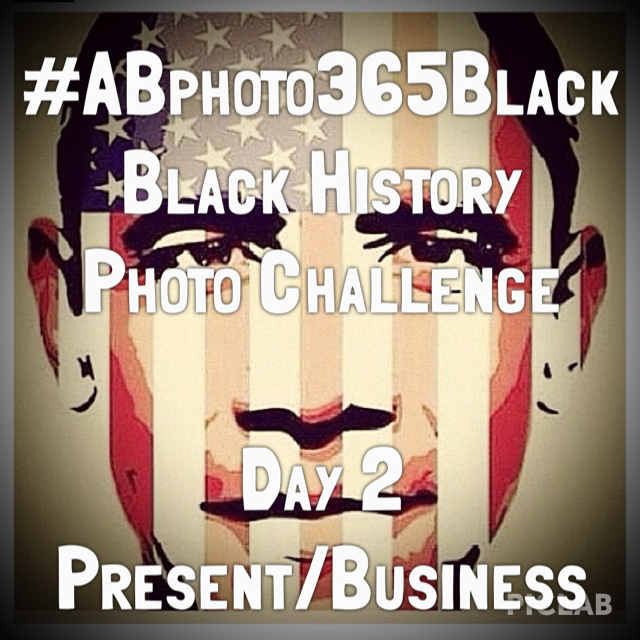 At the end of the project my intention is to publish a collage of all of the pictures collected with the #aBphoto365black and display it in the Toledo public library thank you for participating and I hope you stop back to see some of the things that we will be capturing during February 2014. Thank you!